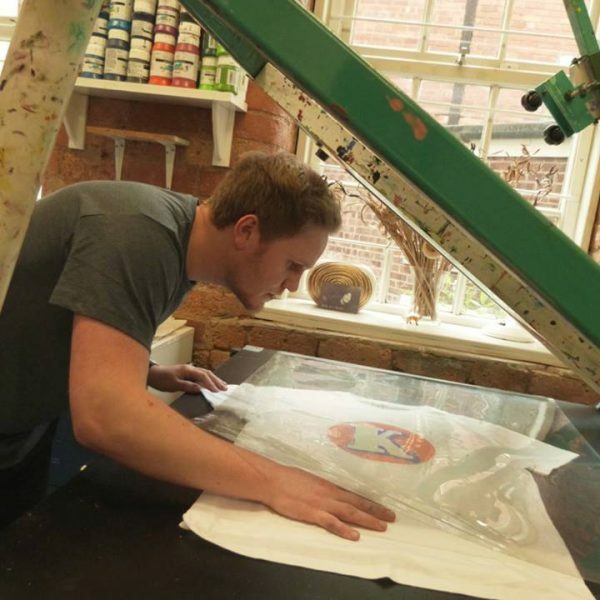 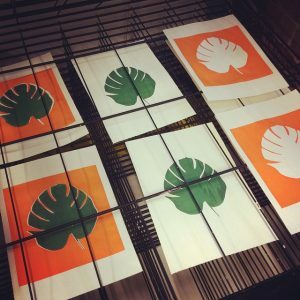 A screen print (also referred to as a serigraph or silk screen) is a planographic method of printmaking using stencil techniques and is utilised for both fine art reproduction on to paper and surface textile printing. 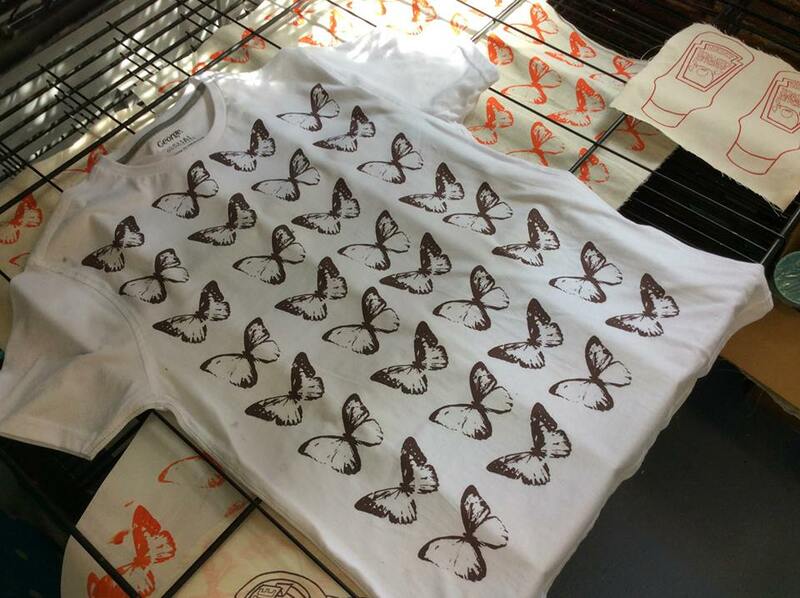 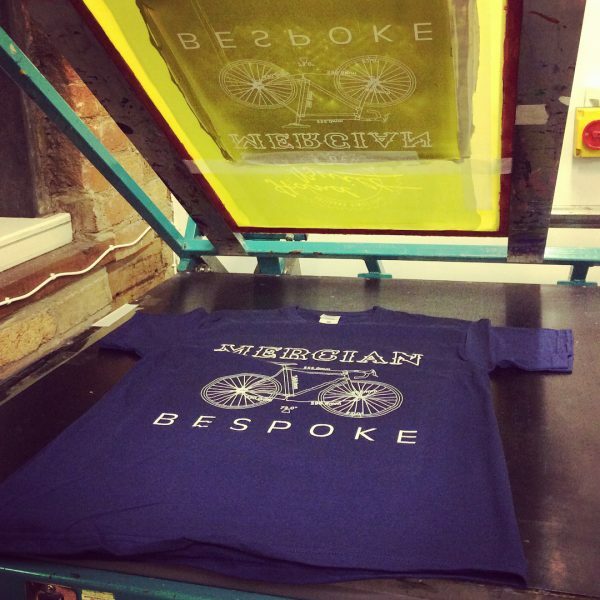 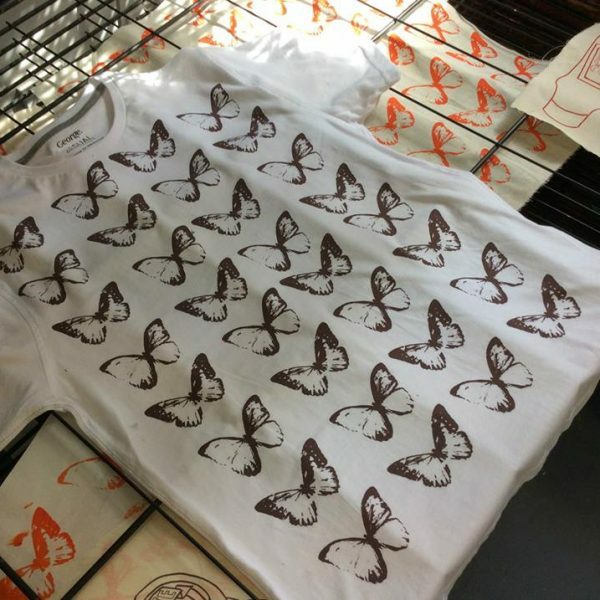 Using photographic techniques, learn how to produce a single colour T-shirt in this one-day course. 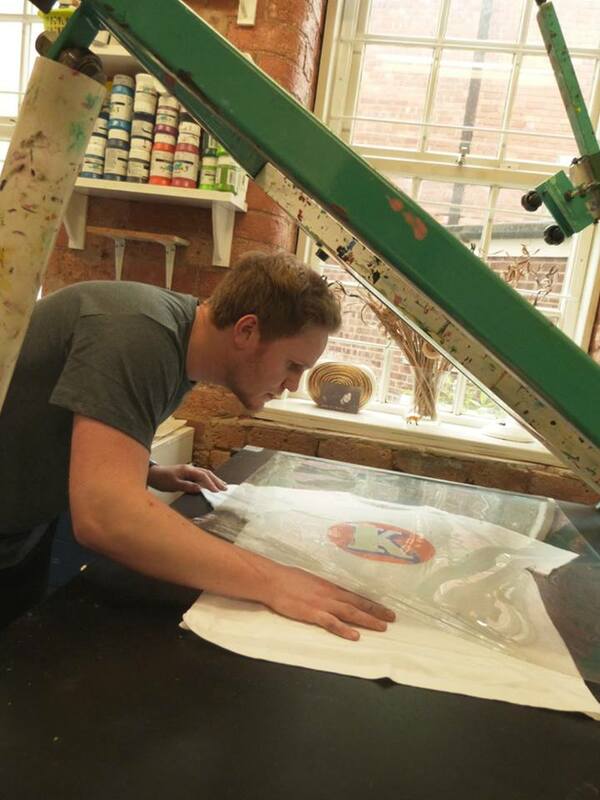 Screen printing, in conjunction with textiles, has had a long and vibrant history, as well as being pivotal to the production of textile printing. 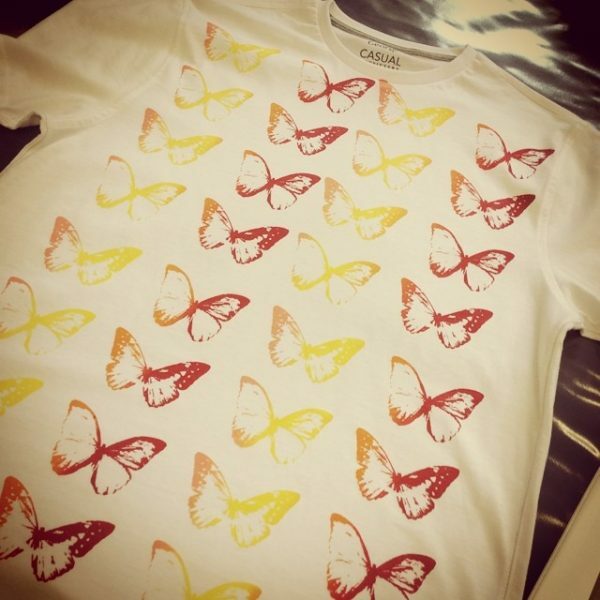 This method of reproducing artwork photographically, using both hand drawn and digitally produced design on to fabric, is both an important tool for commercial products as well as a unique and entertaining way of creating personal items that can be given to significant others or kept as sentimental keepsakes. 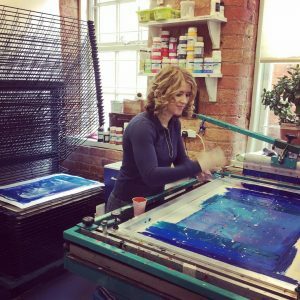 This technique is ideal for those who wish to begin their own artistic vision, either commercially or personally, whilst offering experienced printmakers a new dynamic method in which to work. 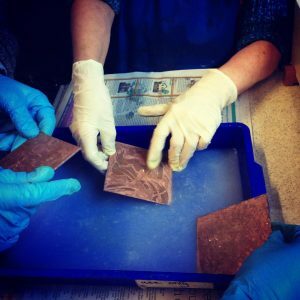 For details about what to prepare before for your course begins, please read through this page.